Hello I am Milan Markovic, professional photographer. I try to give my best when taking photos and videos. 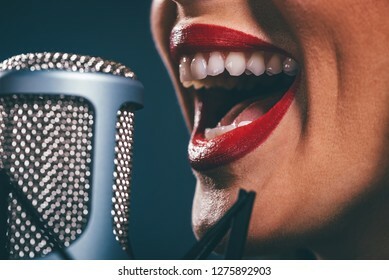 15,491 stock photos, vectors, and illustrations are available royalty-free. 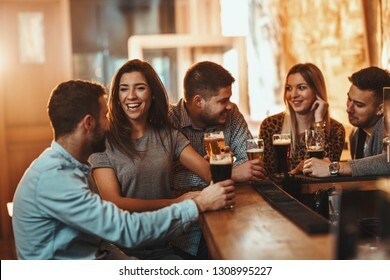 Young group of friends is drinking beer, talking, and having fun in a cafe. 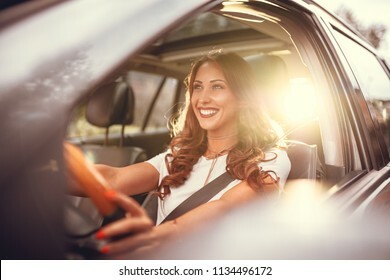 Beautiful young happy smiling woman driving her new car at sunset. 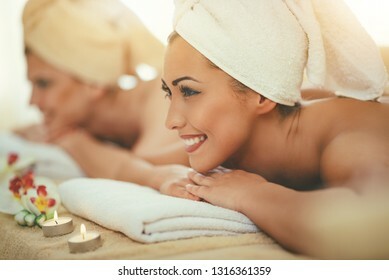 Two cute young women are enjoying during a skin care treatment at a spa. 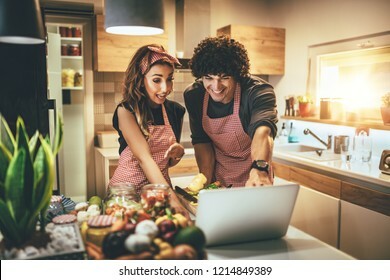 Young happy couple is enjoying and preparing healthy meal in their kitchen and reading recipes on the laptop. 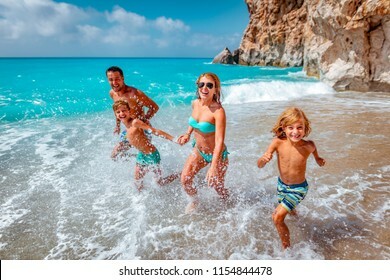 Happy young family with little kids having fun at the beach. 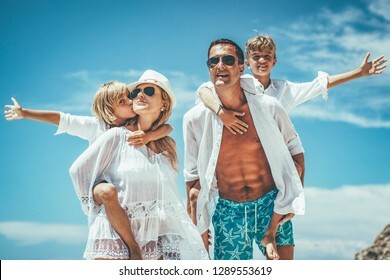 Mom and dad piggyback their sons. 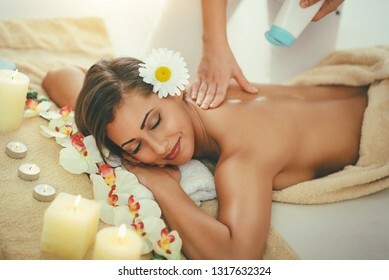 Beautiful woman enjoying during a shoulder massage at a spa. 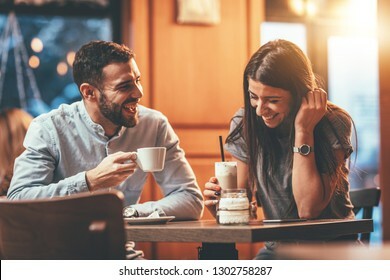 Romantic loving couple drinking coffee, having a date in the cafe. 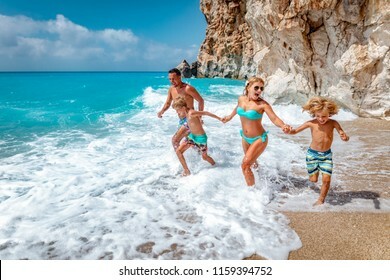 Mother father and children are running on summer beach. 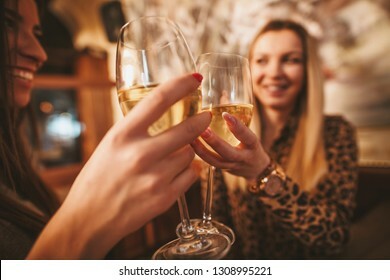 Smiling young female dear friends are sitting in the cafe, talking, toasting and drinking vine. 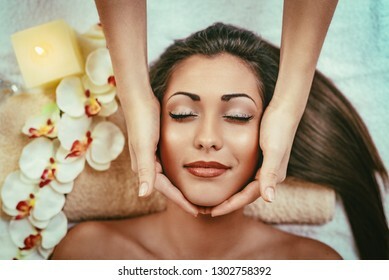 Cute young woman is enjoying during a skin care treatment at a spa. 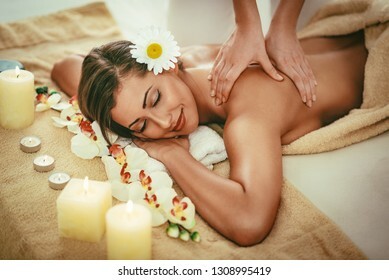 Beautiful young woman doing sit-up in her living room. 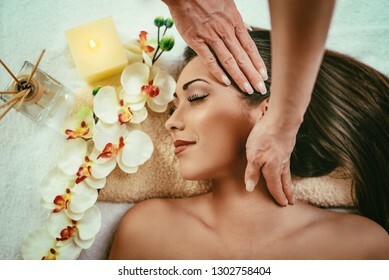 Cute young woman enjoying in head massage with her eyes closed. 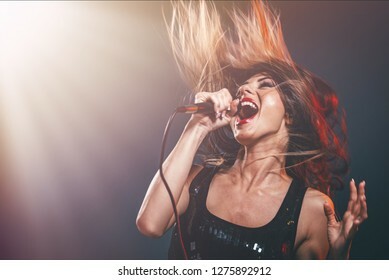 A young woman singer with tousled long hair holding a microphone and sing with a wide open mouth. 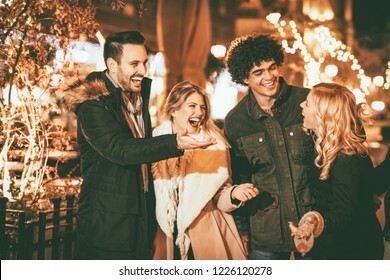 Cheerful four friends having fun in city street in Christmas night, talking something funny. 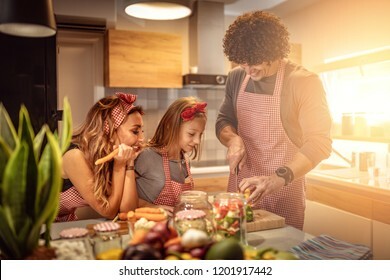 Happy parents and their daughter cooking together in the kitchen while little girl helping them. 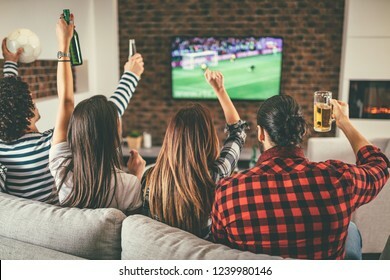 A group of friends watches the broadcast of a sports event. 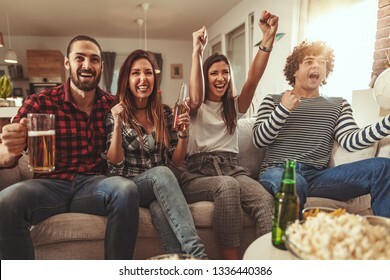 They sit in front of the TV in the living room, eat snack, drink beer, and cheer for the favorite team. Smiling handsome young man is on a break. 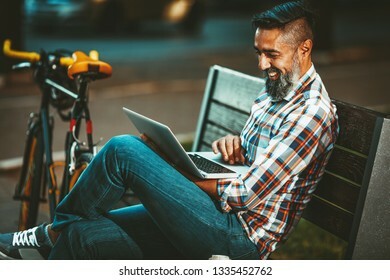 He is sitting on a bench and working at laptop, happy because of success, next the bench rests a bike. 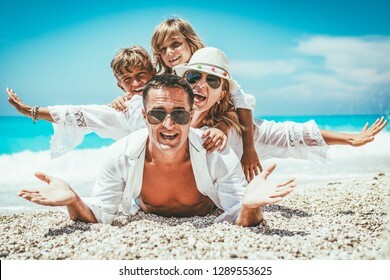 Beautiful little boy enjoying with his mother on the beach rock. 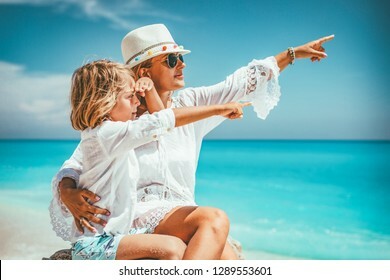 They are pointing something. 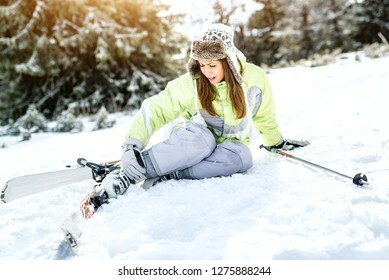 Beautiful young female skier falling down on mountain slope. A handsome young man goes to the city ride with his bike, walking beside it and be happy because of nice weather. 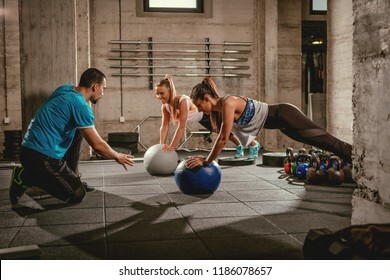 Two girls exercising with a personal trainer at the gym. 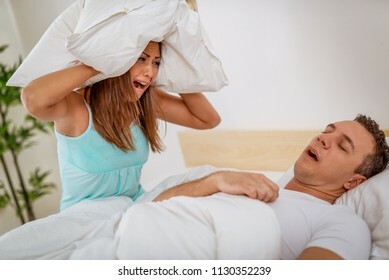 Heterosexual couple in bed, man sleeps and snoring with mouth open, while a tired woman irritated by snoring sitting on bed with a pillow on her head. 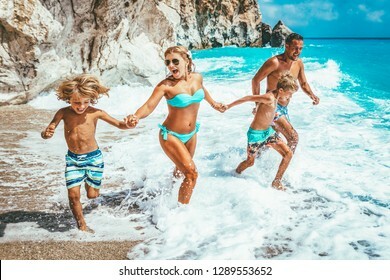 Happy young family with little kids having fun at the beach. 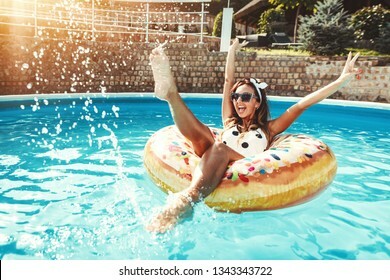 Beautiful young woman in swimming pool swims on inflatable ring donut and has fun in water on vacation. 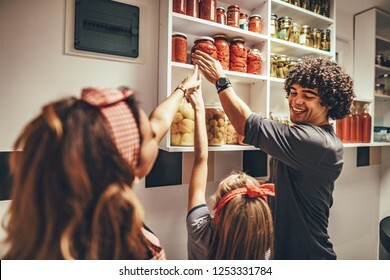 A happy family takes jars with pickled vegetables from the pantry shelf. 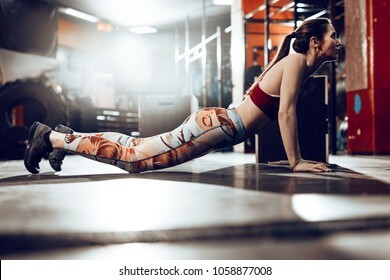 Two young muscular girls doing plank exercise at the gym workout. 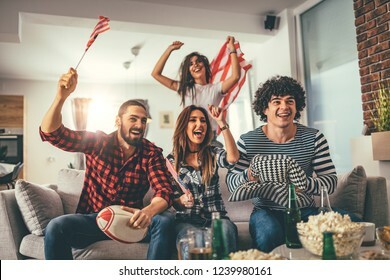 Friends are fans of sports games as American football love spending their free time at home together. 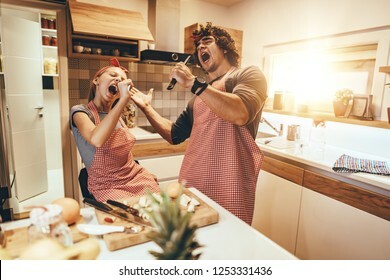 They are screaming and gesturing for a victory. 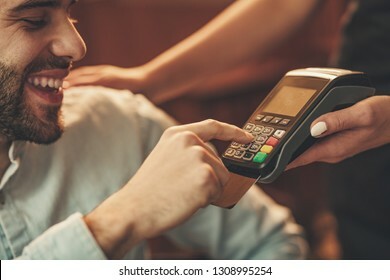 A handsome young man pays to waitress for coffee with credit card in a cafe. 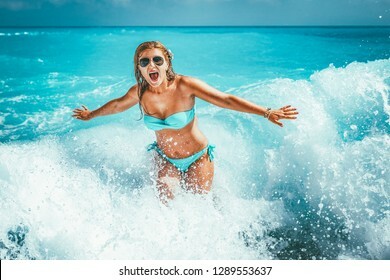 A young woman having fun in the waves of the sea which are splashing her. 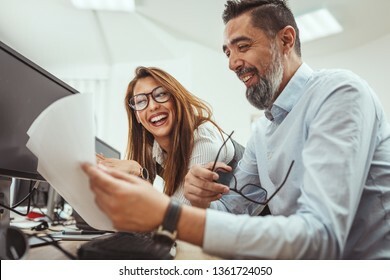 Young successful and happy designers talking about project and looking at paper documents in the office. 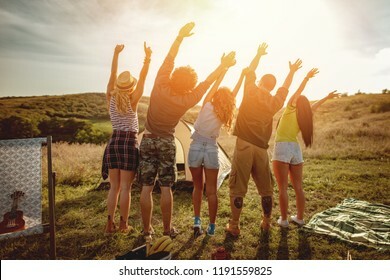 Happy young friends enjoy a sunny day in nature. 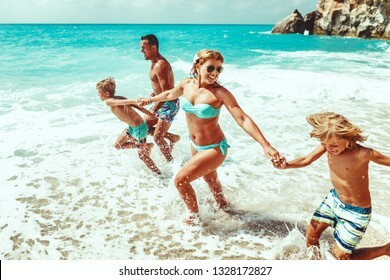 They're looking at sun and greeting, happy to be together. 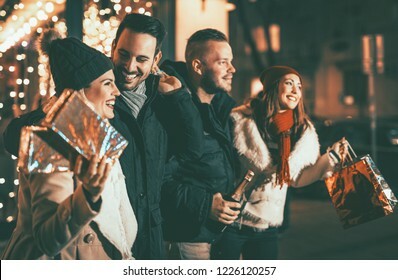 Four smiling young friends standing outside and holding many shopping paper bags and boxes in city holiday night. Selective focus. Focus on foreground. 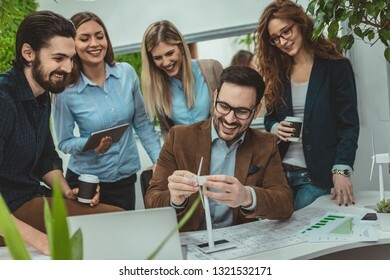 A team of smart qualified skilled young engineers discussing about the project of alternative energy and one of them holding the tiny model of windmill turbine and explaining how it working. 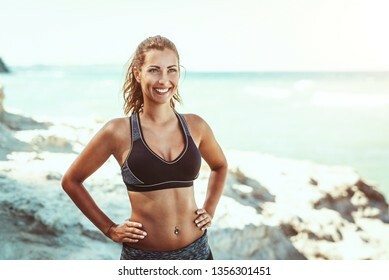 Beautiful young woman relaxing after training on the beach and looking away. 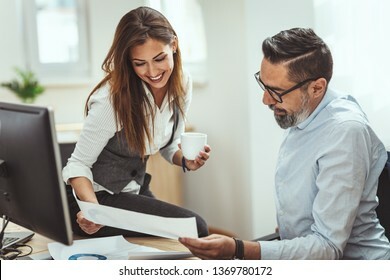 Two businesspeople in a serious discussion are standing in the office together looking at business plan. 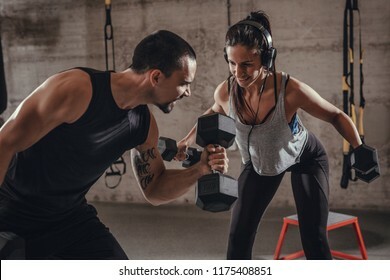 Young muscular couple doing hard exercise with dumbbells for shoulders on training at the gym. 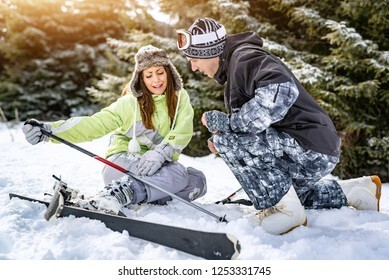 Young man snowboarder helps a beautiful young female skier who fell down on mountain slope. 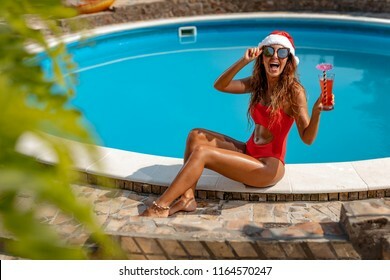 Young beautiful woman near the swimming pool in Santa Claus hat celebrating New Year and Christmas in hot country with glass of cocktail. 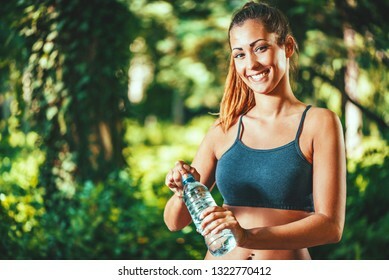 Beautiful young woman is holding water bottle after training in the park. Young muscular woman exercise goblet squat with kettlebell on hard training at the garage gym. 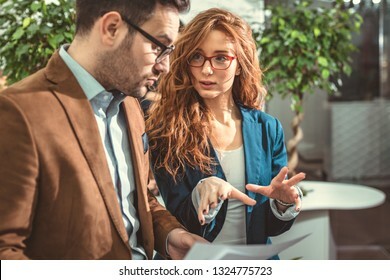 A young woman is going on a business trip through the office district against urban city background and carried a suitcase with her. 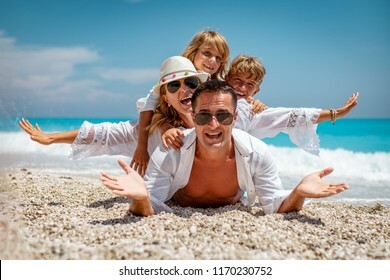 A happy family having fun in a inflatable rubber boat near the sea beach. 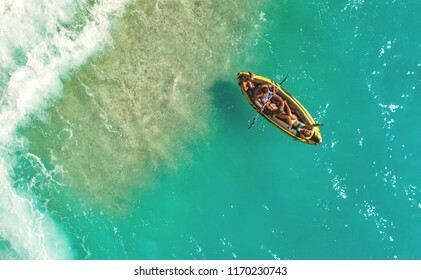 Beautiful natural background at the summer time from air. 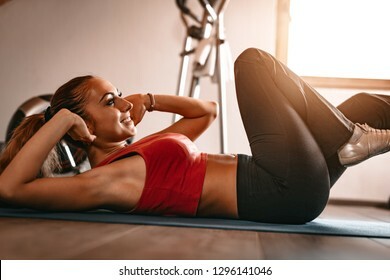 Beautiful young woman doing exercises with dumbbells at home. 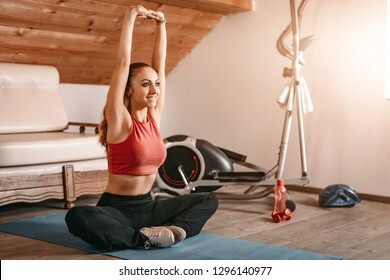 Beautiful young woman doing stretching exercises at her home. 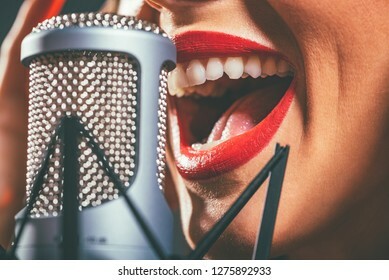 Close-up of a female open mouth with red lipstick singing on the microphone. 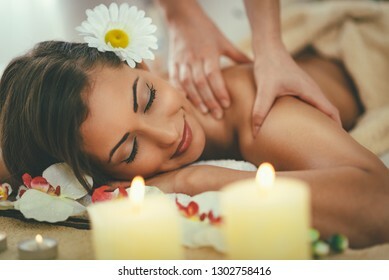 Cute young woman is enjoying during a back massage with warm stones at a spa. 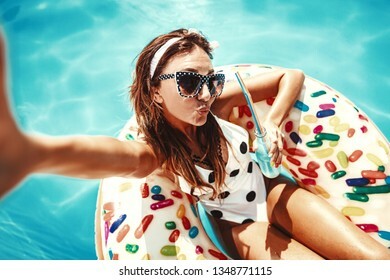 Beautiful young woman in swimming pool swims on inflatable ring donut and has fun with glass of cocktail on vacation. 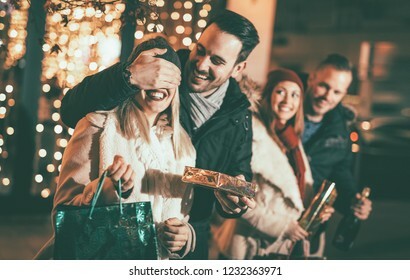 Man keeps his girlfriend eyes covered while she giving a gift. Their friends standing outside with shopping bags and boxes. Selective focus. Focus on foreground. 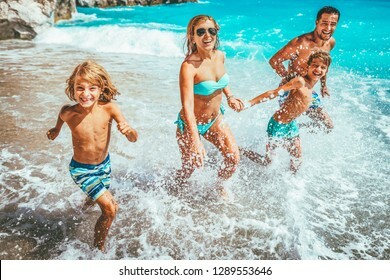 Happy young friends enjoy a sunny day at the mountain. 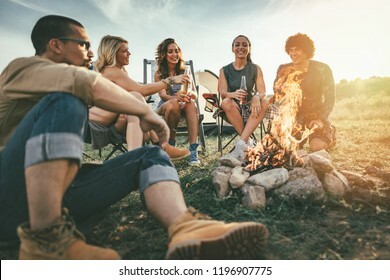 They're laughing and grilling -roasting sausages on sticks over a campfire near tent. 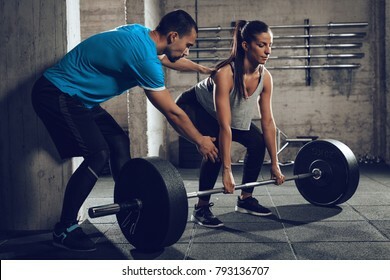 Young woman doing hard exercise at the gym with a coach. 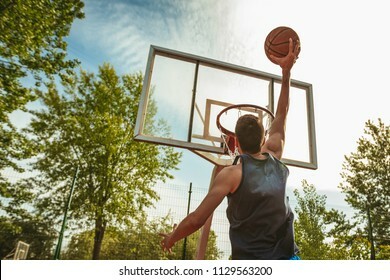 Young man is training basketball on the street court. He throw ball to the hoop. Rear view. 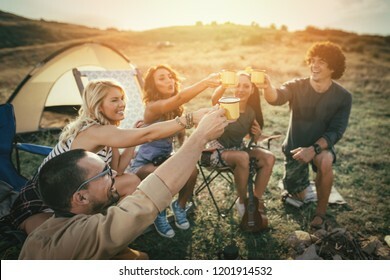 The young friends are preparing for camping. 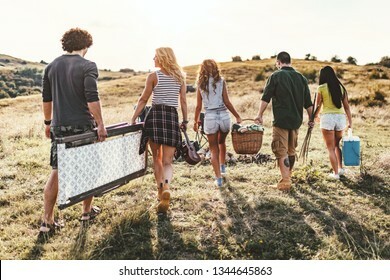 They're holding a resting chair, picnic basket, and other necessaries and searching for a suitable place in a sunset. 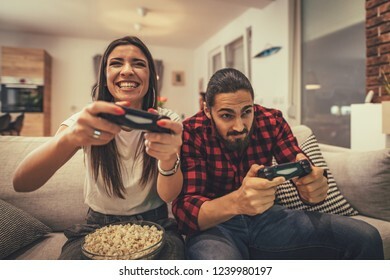 Excited couple is playing video games at home sitting on sofa. They have great weekend in nice company indoors. 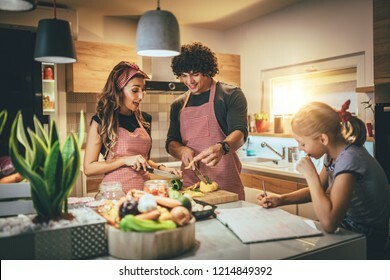 Happy parents and their daughter cooking together in the kitchen while little girl doing her homework on the kitchen table. 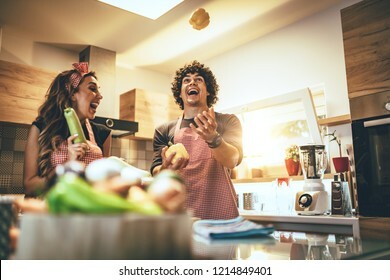 Happy young couple enjoys and having fun preparing vegetables and making healthy meal together at their home kitchen. 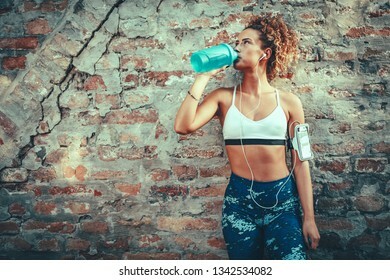 A young muscular woman, with headphones, is standing up against the wall and drinking water after training. 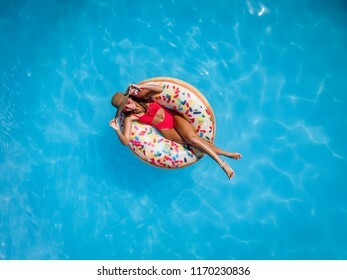 Top view of a beautiful young woman in swimming pool swims on inflatable ring donut and has fun on vacation. 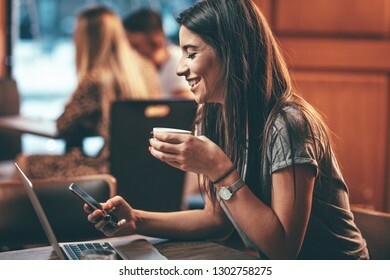 Beautiful young smiling woman enjoying the music via headphones and holding smartphone in her hands in the office district. 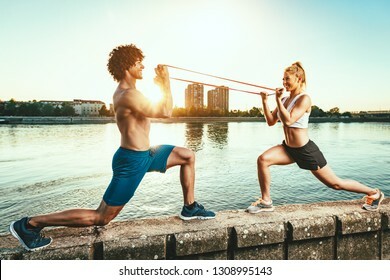 Young fitness couple is doing workout with rubber band by the river in a sunset. 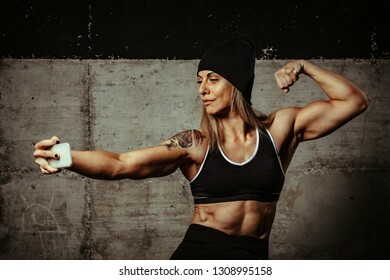 Young muscular beautiful woman is resting after training at the gym making selfie with smartphone. Happy woman riding the bike along the city street, in summer sunny day, smiling of joy during outdoor activity. 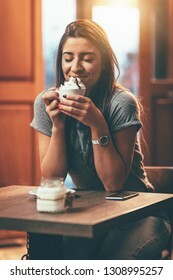 Attractive woman is reading good news from business partners on laptop, sitting at cafe. 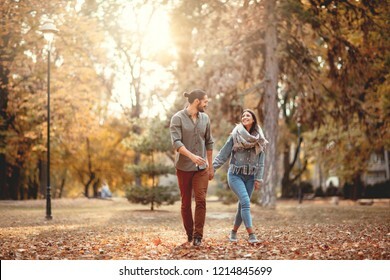 Beautiful smiling couple enjoying in sunny city park in autumn colors looking each other. Beautiful young woman friends enjoying in winter vacations. 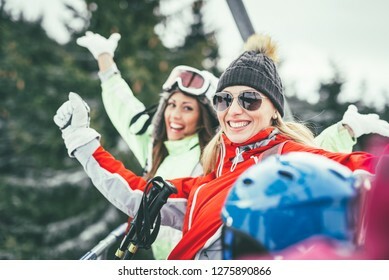 They driving on ski lift and looking at camera with smile. 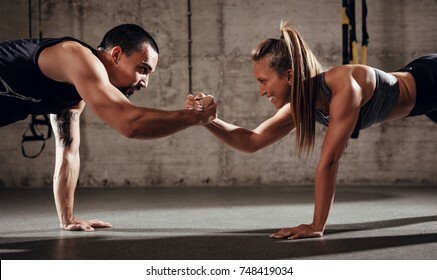 Young muscular couple doing strength exercise workout. 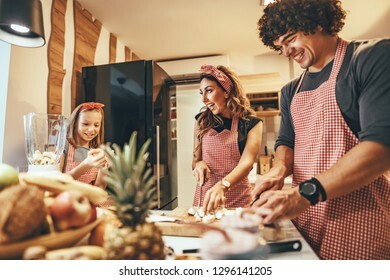 Happy young family is preparing healthy meal in the kitchen. 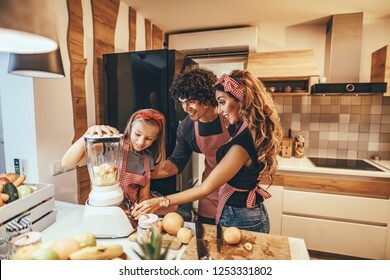 Mother, father and daughter are putting slices of fruit in the blender and making fruit smoothie. 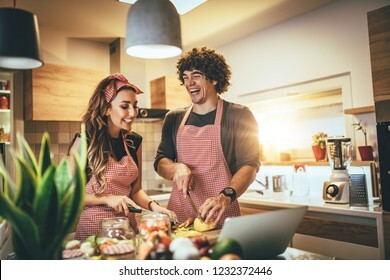 Happy father and his daughter enjoy and having fun in making healthy meal together at their home kitchen. 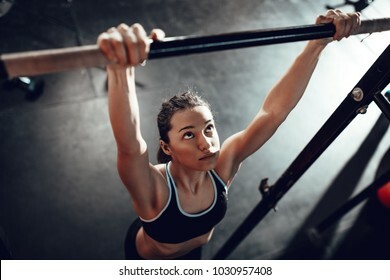 Cute young muscular girl doing pull-ups exercise at the gym. 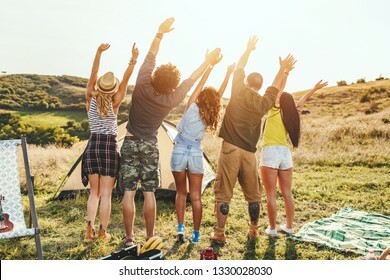 The young happy friends are preparing for camping. 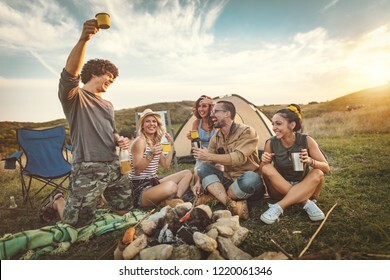 They're installing a tent on a suitable place in a meadow and their girlfriends are offering the beer to them. 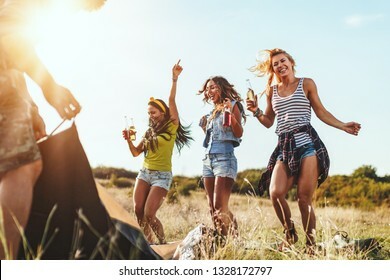 Girls dance in nature. 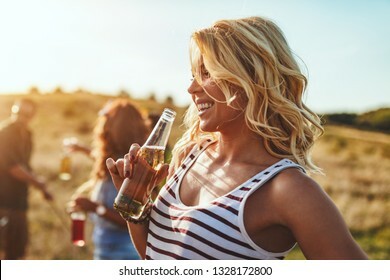 Happy young woman is drinking the beer and laughing in the sunset outdoor. Happy young friends enjoy a nice day in nature. They're grilling sausages, eating, drinking champagne, laughing and talking happy to be together. 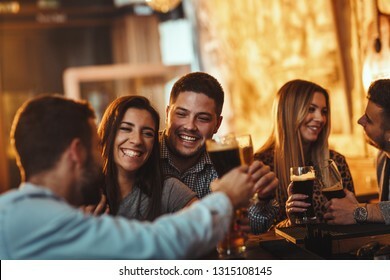 Happy young friends enjoy a sunny day at the mountain. 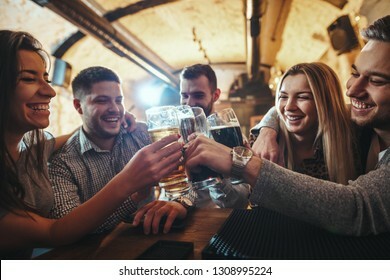 They're laughing and toasting with beer bottles by the bonfire near tent. 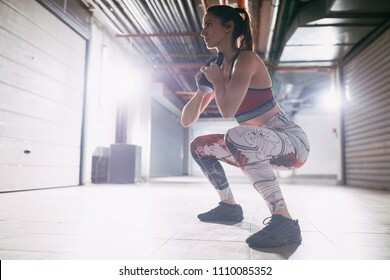 Young muscular woman doing some squat exercises at home in her living room. 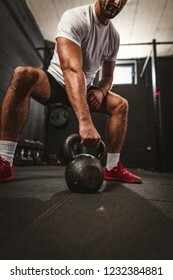 Young muscular man doing hard exercise with kettlebell on cross training at the gym. 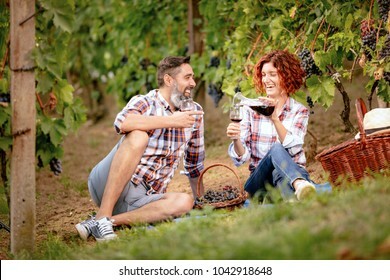 Beautiful smiling couple having picnic and tasting wine at a vineyard. 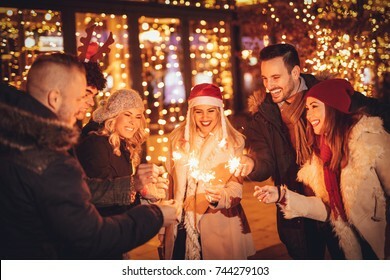 Group of a young friends in New Year eve with spark sticks have fun in the city street in front bright shop window. 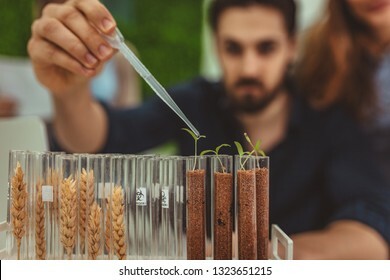 University biologist is analyzing the sample of plant in the lab tube, watering it with drops of nutritious fluid. 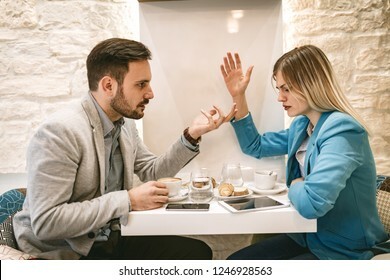 Two young furious businesspeople pick a quarrel at cafe. 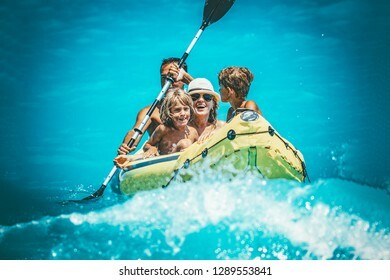 Happy family is enjoying paddling in yellow kayak at tropical ocean water during summer vacation.They are kayaking on the sea. 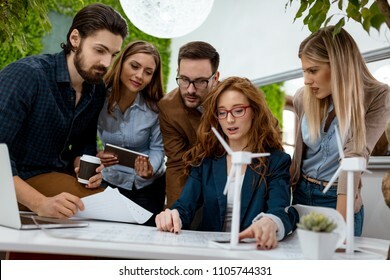 A team of smart qualified skilled young engineers is discussing about the project of alternative energy and one of them holding the tiny model of windmill turbine, and explaining how it working. 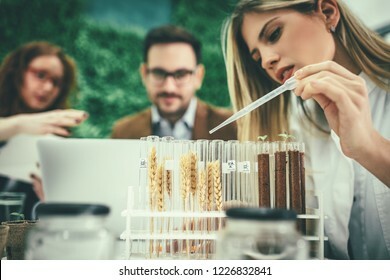 University female biologist analysing the sample of plant in the lab tube, watering it with drops of nutritious fluid. Attractive young muscular woman doing cross training at the gym. She is doing burpees exercise.